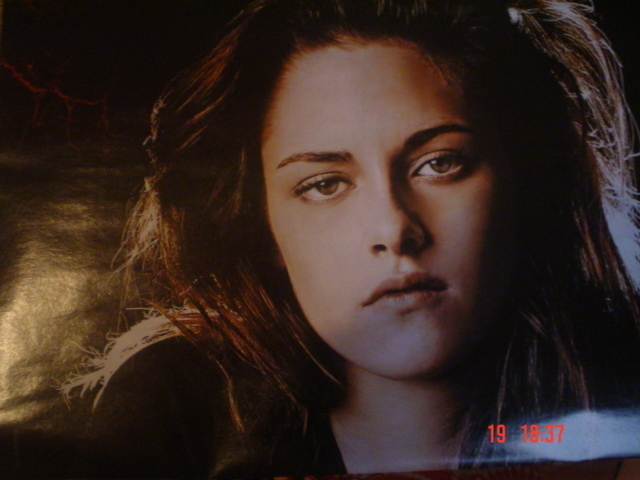 PORTI mexican magazine (scans) (april). (posters). Wallpaper and background images in the টুইলাইট সিরিজ club tagged: robert pattinson twilight kristen stewart edward cullen. awesome pics! i love Rob. Pattinson!